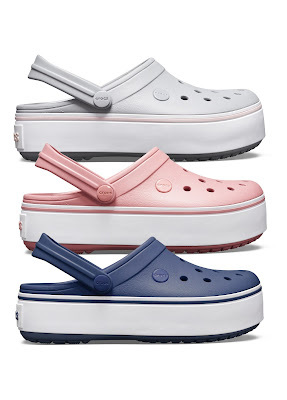 Today, Crocs brings comfort to new heights with its latest Platform Clogs. 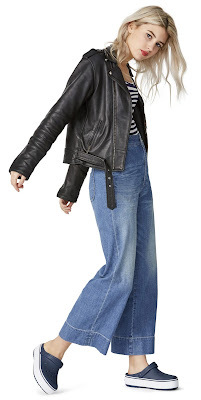 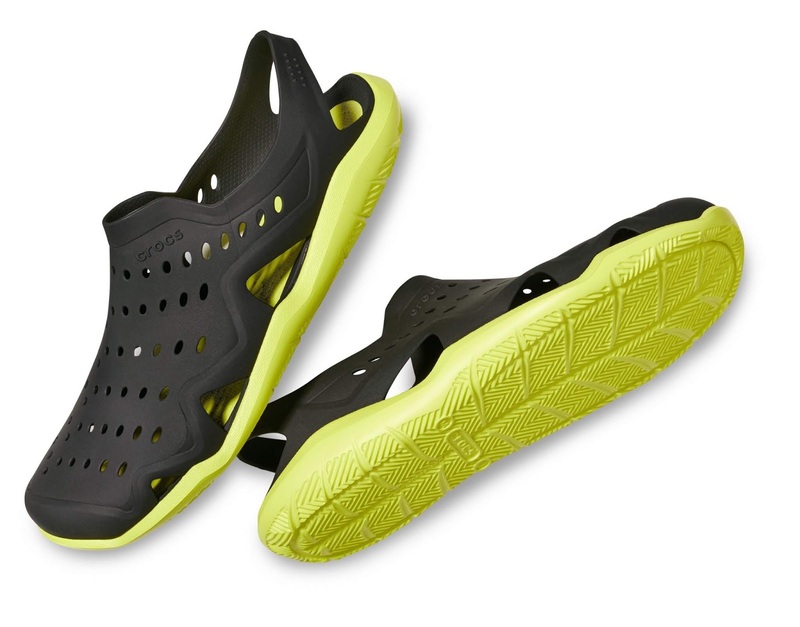 Almost 2 inches in height, the Platform Clogs doesn’t compromise on comfort in order to gain a little height. 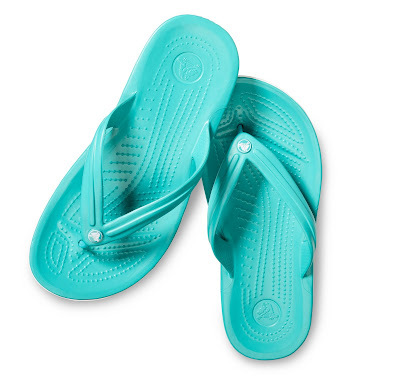 Now you can stand tall with these lightweights, comfortable, and easy to clean shoes. 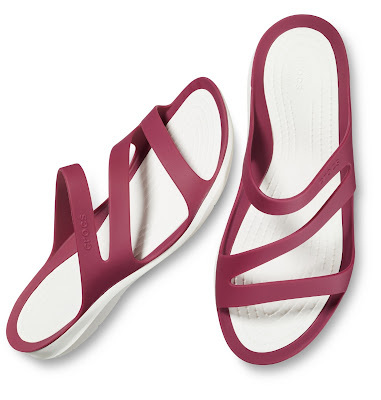 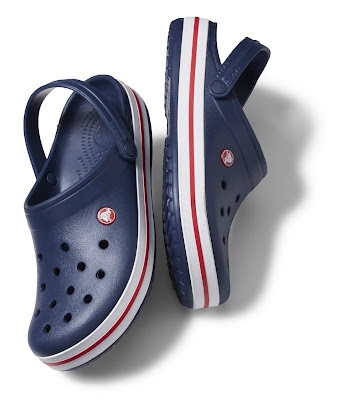 Over the years, Crocs has offered designs meant to be worn every day. 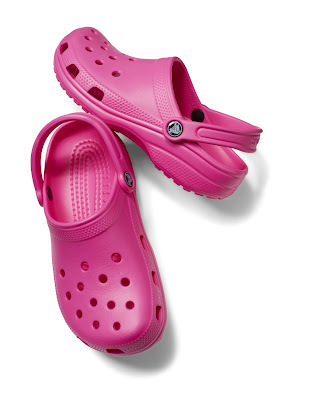 It features the Croslite™ material, a proprietary and revolutionary technology providing each pair of shoes the soft, comfortable, lightweight, non-marking and odor-resistant qualities Crocs has been known for. Its LiteRide™ technology, on the other hand, is a recent innovation of closed-cell material which delivers consumers a delightful mix of support and sink-in softness. 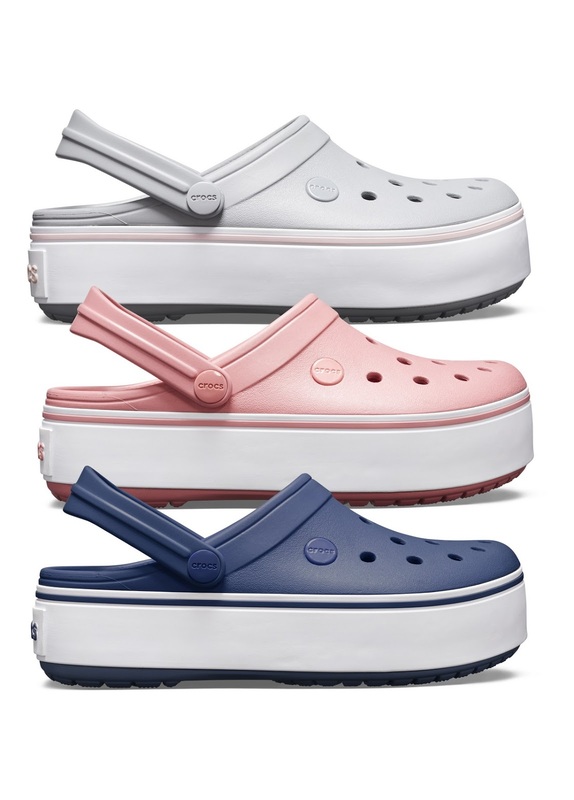 Height is might with the Crocs Platform Clogs. 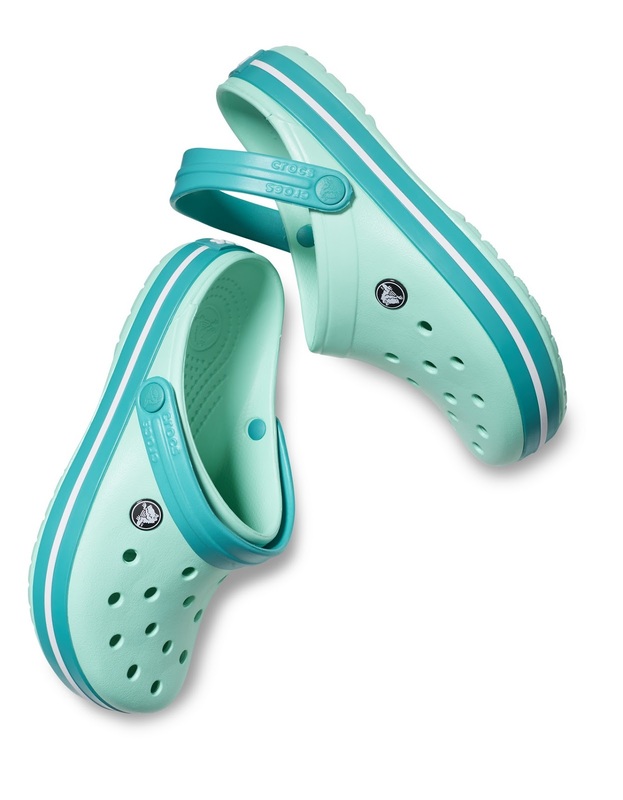 Crocs Philippines now operates under its new distributor, Walk EZ Retail Corporation in partnership with the SM Retail, Inc.
Visit SM Malls in San Jose del Monte City, Marilao, and Baliwag and visit crocs online at www.crocs.com.ph.